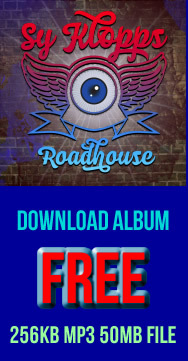 Click FREE to download the entire album.50MB file may not download to mobile devices. 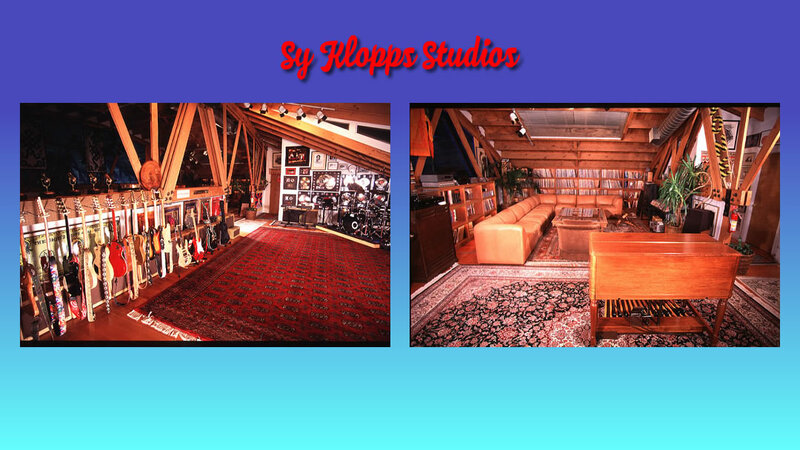 Instead download to Mac Or PC..
"Roadhouse" was recorded live at Sy Klopps Studios in San Francsico in 2002. 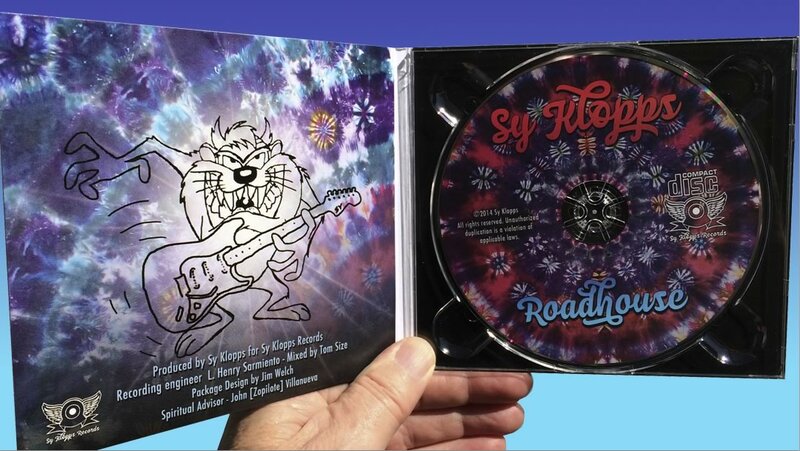 Sy decided in 2014 to put a CD together and showcase all of the songs from the live session here on syklopps.com. Just click the launch link to listen! 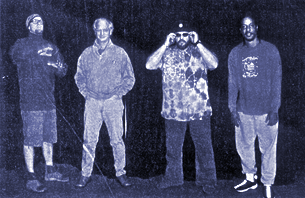 Sy on lead vocals, Ralph Woodsen on guitar, Dan Armstrong on trombone, Ira Walker on bass, Michael Peloquin on harmonica, tenor and baritone sax, Tom Poole on trumpet and flugelhorn, Herman Eberitzsch on keyboards and Bobby Cochran on drums. 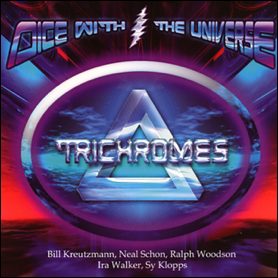 In 2001 Billy Kreutzmann, co-drummer for the Grateful Dead and Sy started a new band called the Trichromes. Their first and only CD "Dice With The Universe" was released in 2002 on 33rd street records. 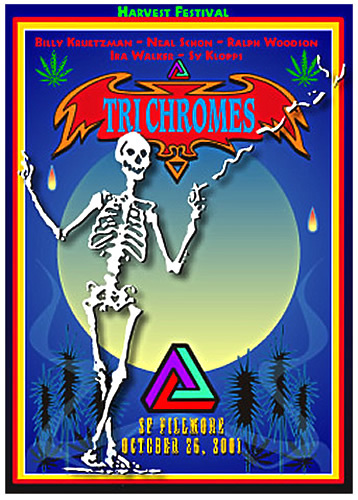 Trichromes toured behind the album until 2003. 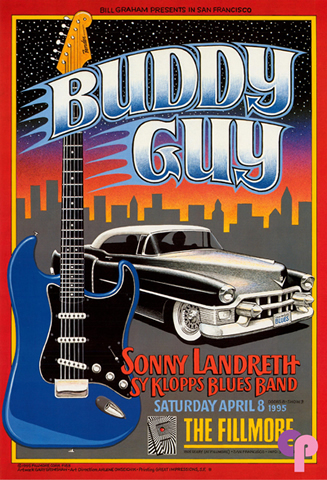 Recorded by Tom Paddock at Club Front Studios and at the Fillmore Auditorium, San Francisco. 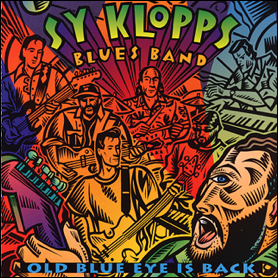 "Old Blue Eye Is Back"
Sy's first album offers a pedigreed list of contributing musicians: Neal Schon, Kee Marcello, Prairie Prince, Ross Valory, Norton Buffalo and Gregg Rolie. 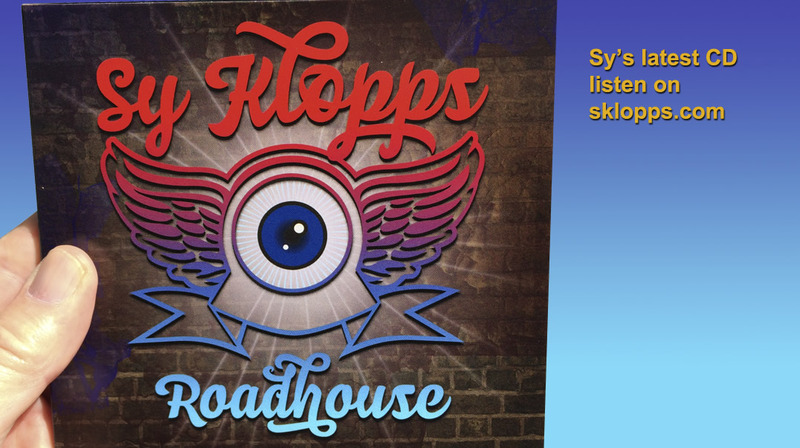 Bio: Who is Sy Klopps? 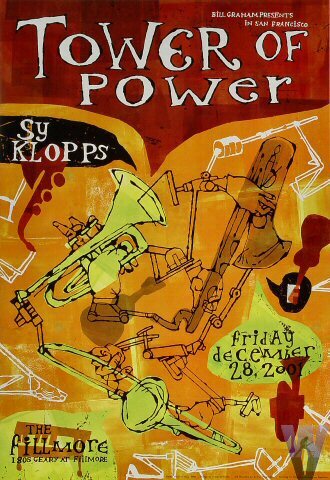 The Artist known as Sy Klopps started out as a fictional "recluse prodigy" musician. 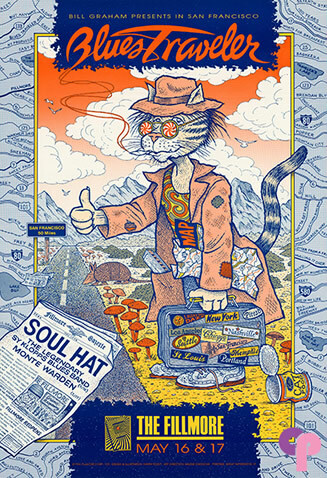 A complete fabrication, a trick, played on booking agents by Walter James "Herbie" Herbert II, the successful rock and roll "Personal Manager" responsible for crafting Journey’s success. 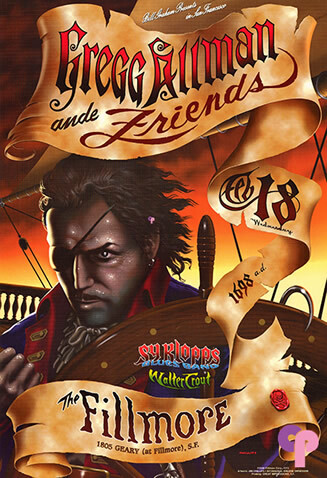 During phone conversations with fellow music business people, when poking fun and gaming was always expected, "the Sy Klopps legend" was born. 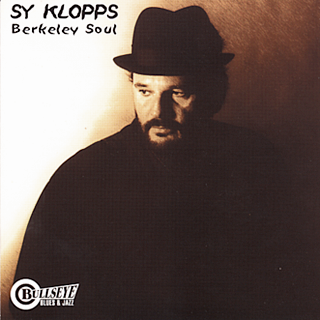 Ironically, the legend prompted Herbie to bring Sy Klopps to life. Become the man. "Walter's Alter Ego" [and the title of his first album]. 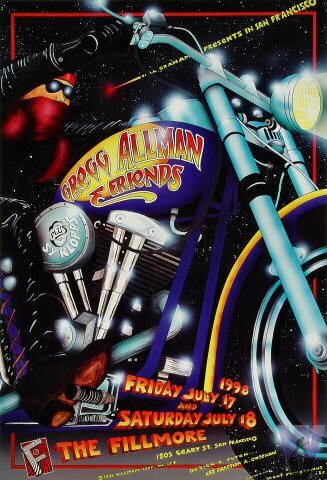 But, the transformation could not have happened without many famous musician friends who came on board to jam, gig and record, showing interest and offering their talents and friendship. Sy thrived on his new persona and loved every minute of being an artist. 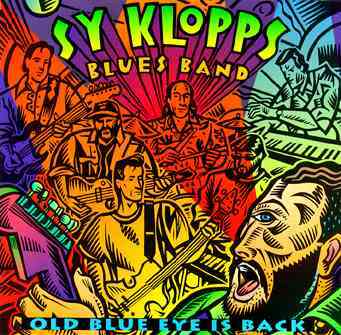 After retiring from personal managment at the tail end of 1993 Herbie jumped headlong into becoming Sy Klopps the artist. It became his passion. 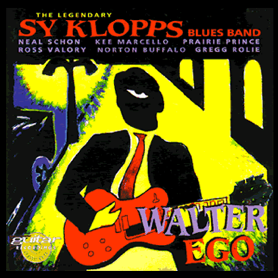 He built his own state of the art commercially competitive recording studio and recorded his first album, "Walter Ego", released in 1993 on Guitar Recordings Classic Cuts label. 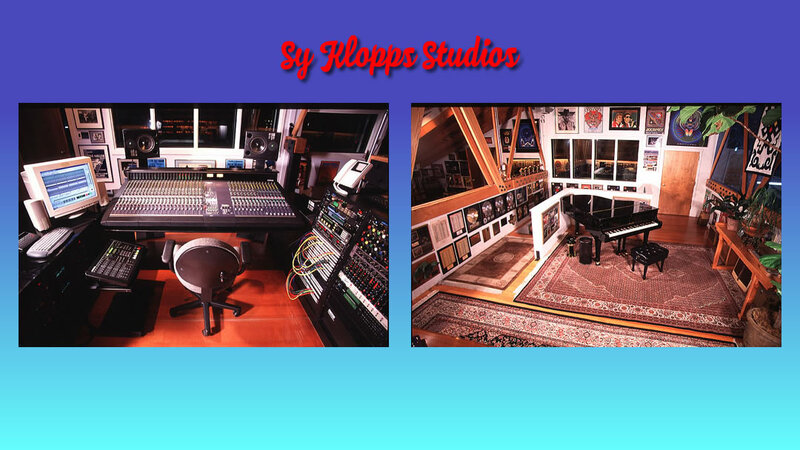 Gigs around the Bay Area and eventually at the Fillmore in San Francisco soon followed and Sy Klopps Studio became well known to musicians in San Francisco and even globally. 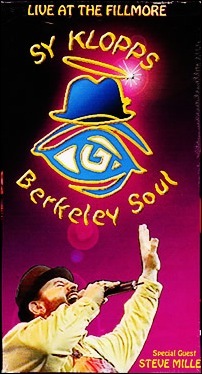 After his first CD, Sy recorded several more: "Old Blue Eye Is Back", "Berkeley Soul", an EP called "High Five", a Live Video recorded in concert at the Fillmore and continued recording until 2002. 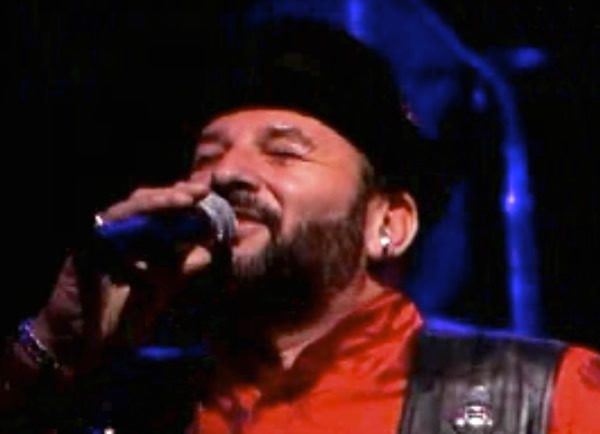 Sy played live gigs with Etta James at the House Of Blues, with Tower of Power, The Allman Brothers, Tommy Castro, Buddy Guy and The Doobie Brothers. 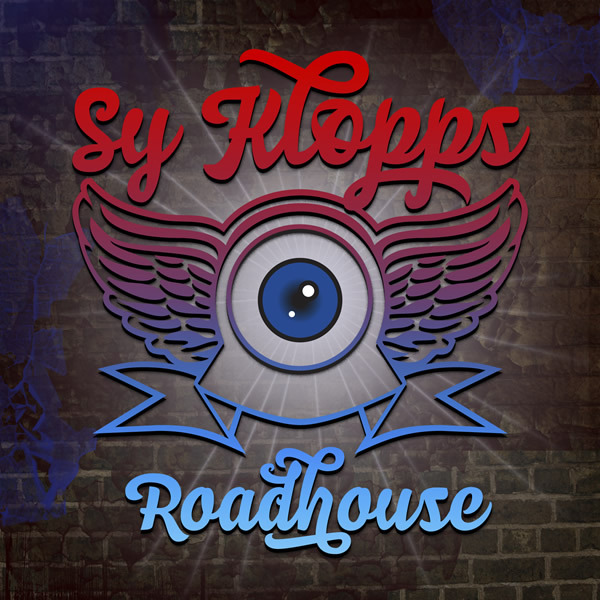 In 2014, Sy released "Roadhouse". 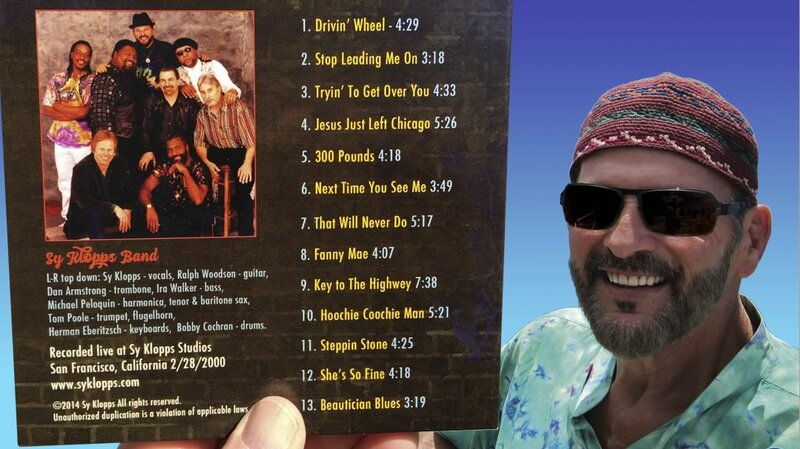 A collection of 13 songs he recorded live in 2002 with his 8 piece orchestra. Listen to it right here on syklopps.com. Sy is now retired and enjoying his digs in Mendocino County. 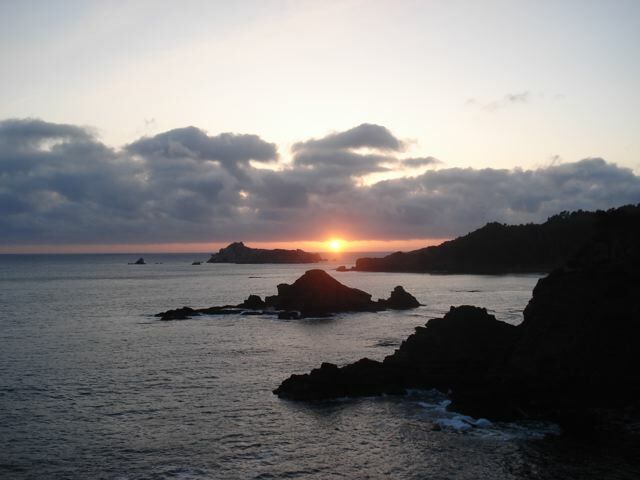 View from Sy Klopps cove. 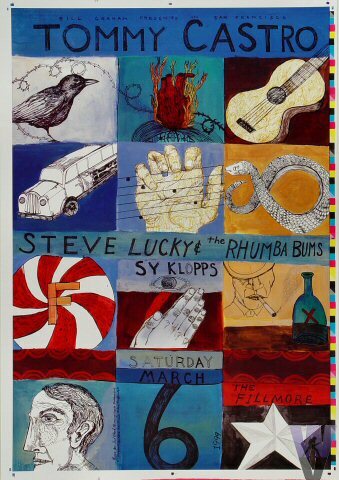 Video: "Live At The Fillmore"
46 minutes, with guest appearance by Steve Miller. Sy opened for the late great Etta James. 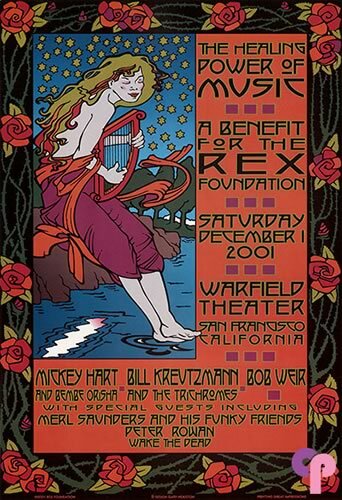 October 14, 2000. 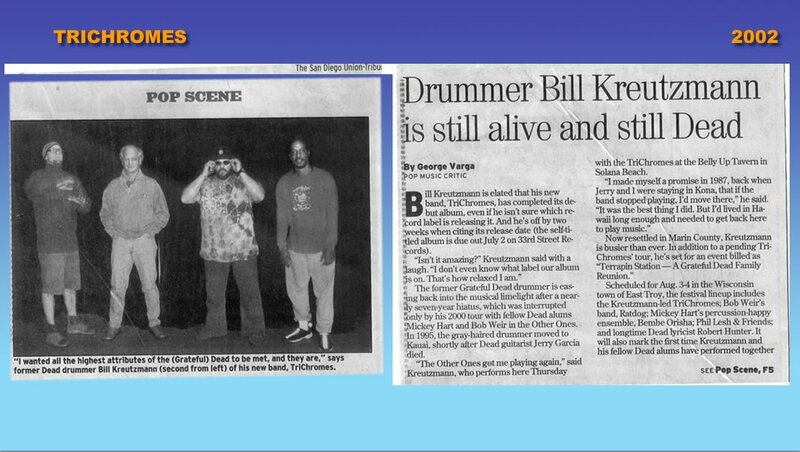 Sy Klopps Band alum. On right Ralph Woodson and to his left Sy Klopps. 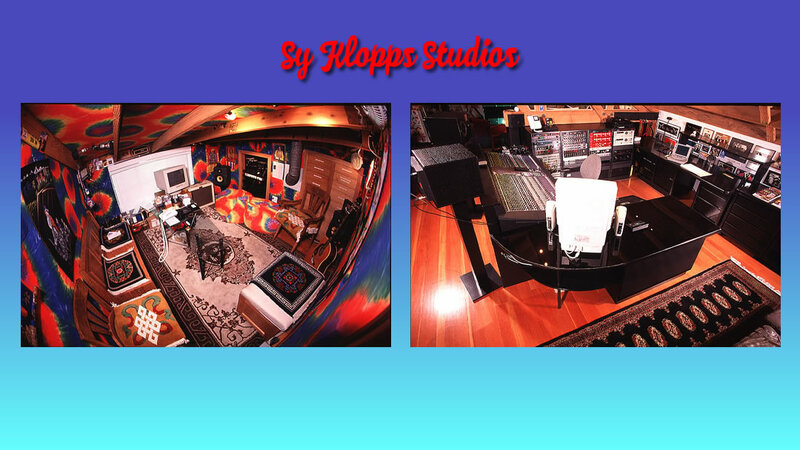 State of the art recording studio in San Francisco, California. Click anywhere outside the player to hide. Songs continue to play until paused or stopped. Click Launch music player to re-open. Top down L-R Sy on lead vocals, Ralph Woodsen on guitar, Dan Armstrong on trombone, Ira Walker on bass, Michael Peloquin on harmonica, tenor and baritone sax, Tom Poole on trumpet and flugelhorn, Herman Eberitzsch on keyboards and Bobby Cochran on drums.